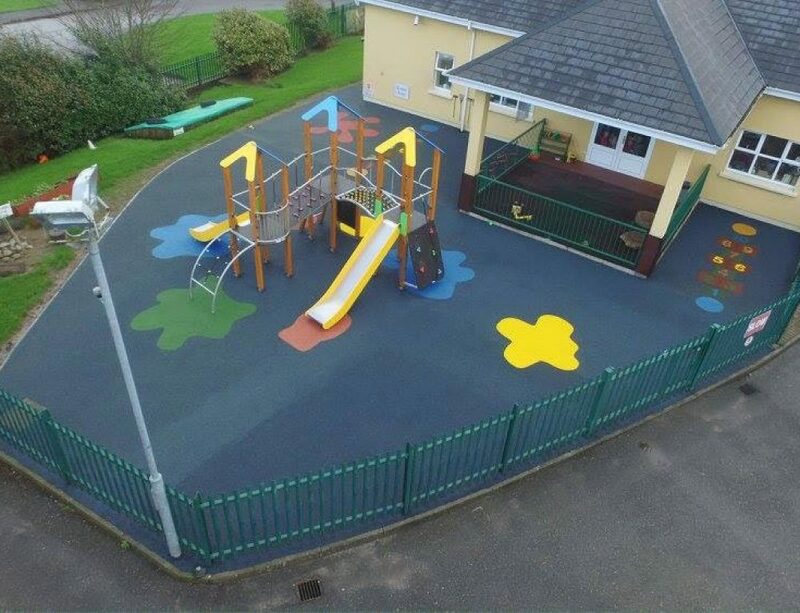 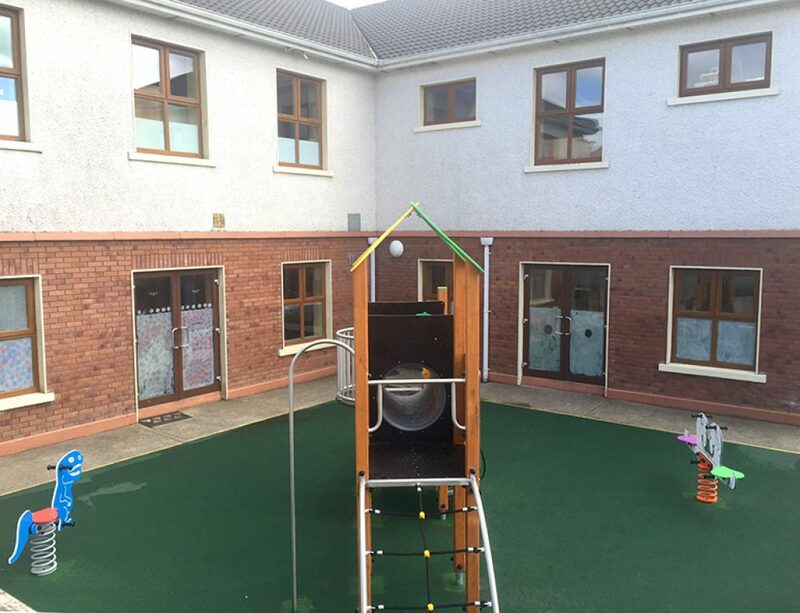 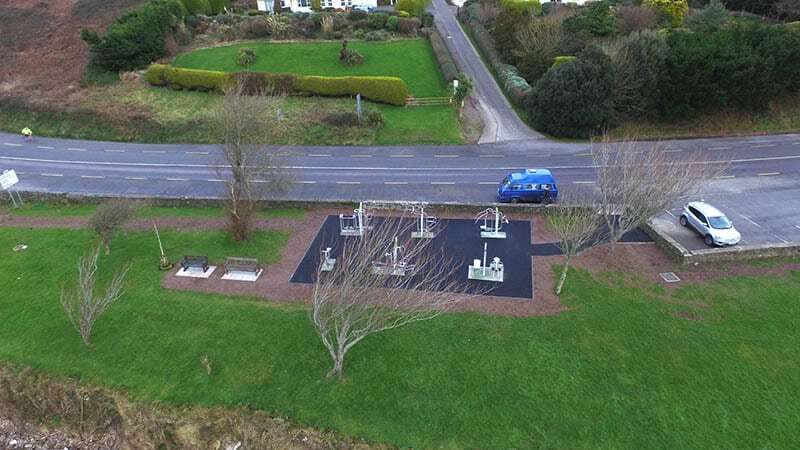 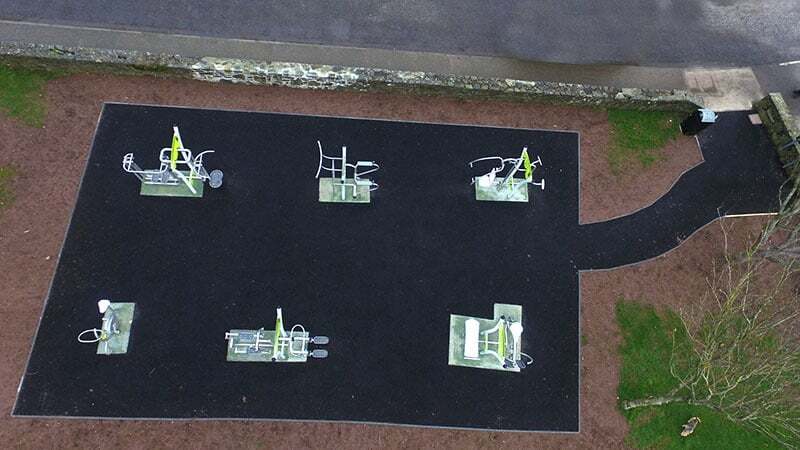 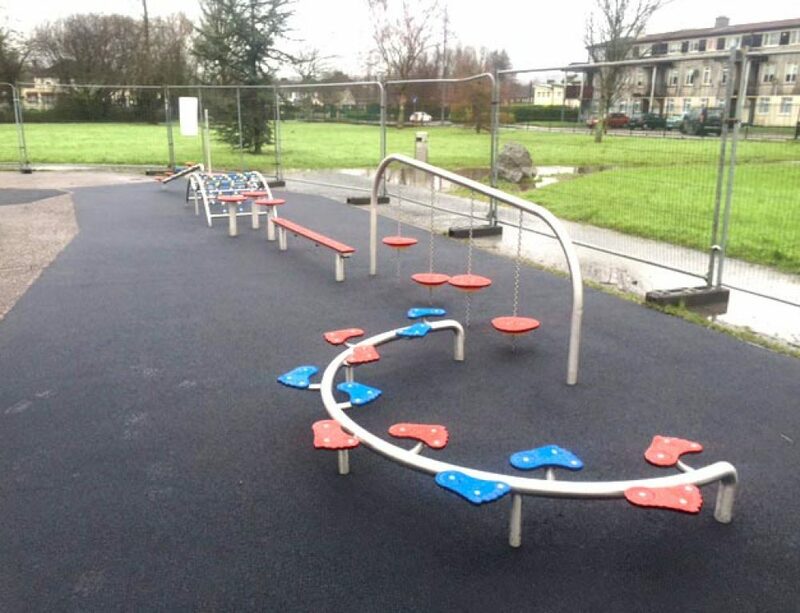 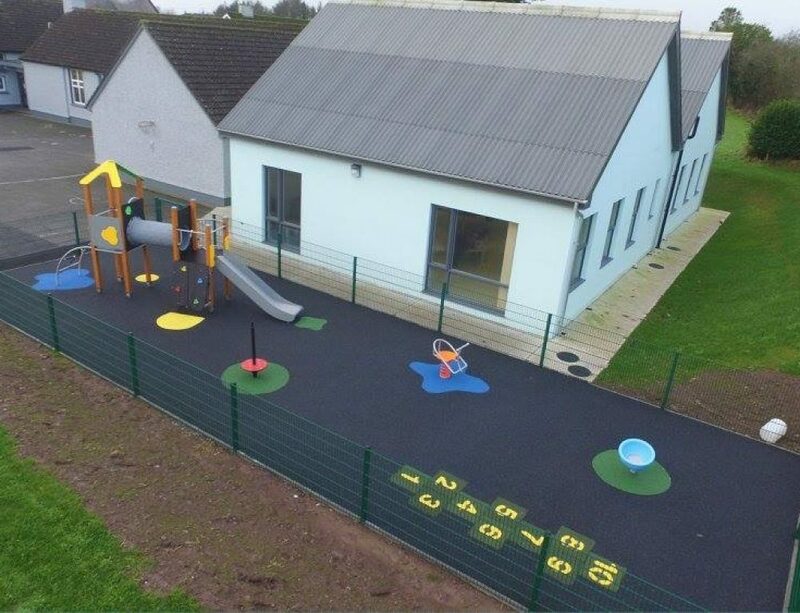 Browne Brothers have recently completed the installation of an Outdoor Gym for Cork County Council located at Kinsale, County Cork. 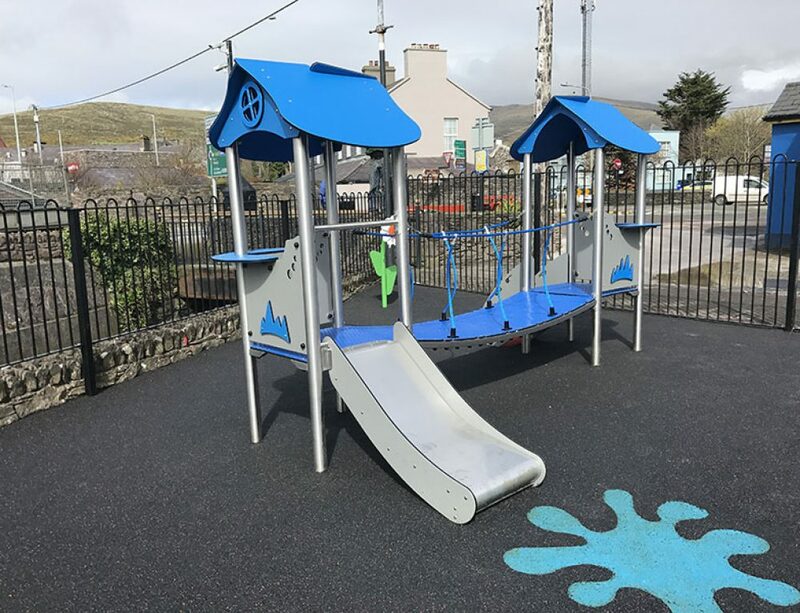 The equipment installed is from our hugely popular Stainless Steel range and is ideally suited to this location which is located adjacent to saltwater. 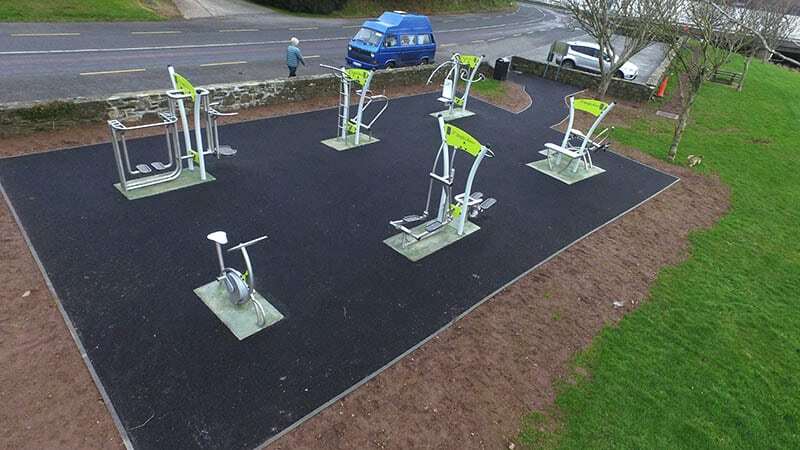 The equipment consists of both dynamic and static exercise items and will be a great addition to the facilities in Kinsale.